Educate your employees about the financial benefits of HSAs, HRAs and FSAs. Consumer-directed health plans (CDHPs) are the lowest overall cost option for employees in 65 percent of companies that offer them. They are typically paired with a triple-tax-advantaged health savings account (HSA), a health reimbursement account or a flexible spending account that allows employees to save for out-of-pocket expenses. The National Bureau of Economic Research reports that employees save an average of more than $500 per year by selecting a high-deductible health plan. The HSA contribution limit for 2018 is $3,450 for singles and $6,850 for families, but employees just getting started with an HSA can be encouraged to save as little as one to three percent of their salaries into their HSA. 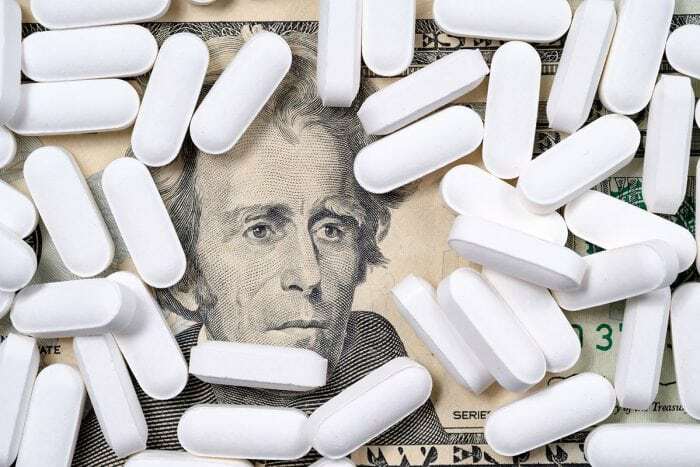 By building a small amount of health savings, they won’t “feel” incremental healthcare costs as sharply and will be better prepared to handle both expected and unexpected medical expenses in the future. Want more information about HSAs and how to communicate their value to your employees? Read our blog post. Provide your employees with benefits-based incentives related to their health and wellness. Incentivizing employees to take an active role in improving their poor health behaviors can reduce their health risks and subsequently their healthcare costs. One WellSteps study, for example, found that post-implementation of a corporate employee wellness program there was a dramatic difference in the cost of medical care between program participants and non-participants ($3,280 versus $6,177). Employers can also help their employees save money by offering them benefits-based incentives for participating in a workplace wellness program. Such incentives may include lower office copays, reduced deductibles or monthly premium discounts in exchange for health risk assessment completion, participation in weight-loss or smoking cessation programs or other workplace wellness activities. Give your employees tools to manage and plan for their healthcare expenses. Analytics programs such as the WEX Health Cloud Consumer Dashboard make it easy for employees to get an aggregate view of all their healthcare claims, debit card transactions, distributions and expenses. Expenses can be viewed by category, individual or provider, and employees can initiate payments for expenses including reimbursements, pay the provider and bill pay. A corresponding mobile app also lets employees view, budget, plan, analyze and manage their healthcare-related accounts and expenses, helping them more wisely manage their healthcare spending. Employers and HR managers who facilitate healthcare consumerism among their employees will help them save money on healthcare costs. As a result, employers stand to gain a real competitive advantage over others in their industry—a workforce that is not only easier to hire and retain but also perhaps better informed and even healthier because of the tools you’ve provided.